Count on Natural Law Life Center in Lynnwood, Washington, for a therapeutic hypnosis and hypnotherapy consultation. Read on to find out more. 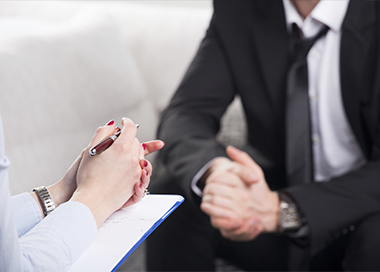 At Natural Law Life Center, we offer a free initial consultation where we learn about you and your needs. The initial consultation takes about 30 minutes. After the consultation, we offer sessions and classes with regards to natural law and hypnotherapy. Natural law is a way to make anything that you desire in your life different. Within six or seven sessions, we can help you achieve your goal. Just tell us what it is, and we will work together to achieve it. Our sessions are typically one hour long and conducted either over the phone or in one of our offices in Green Lake or Lynnwood, Washington. In the sessions, we will talk for the first half to see where you are consciously. The second half is where we hypnotize you. Once you get into your inner mind or in a hypnotic state, we will facilitate the suggestions. During the session, we do some color therapy and some other procedures to help facilitate the progress of the session.